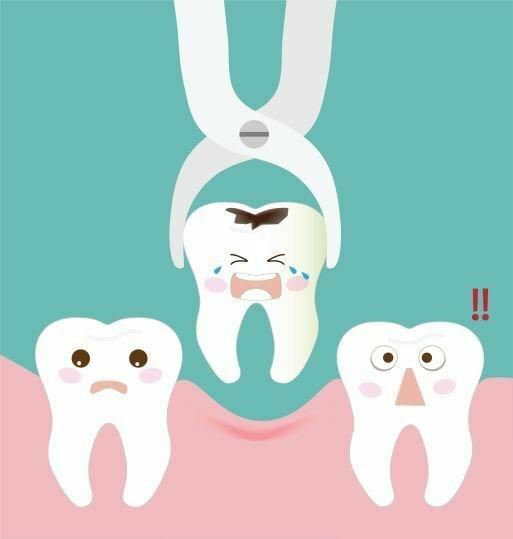 An extraction is the complete removal of a tooth from the mouth. This may be required due to decay, gum disease, a broken tooth or infection. The tooth will be numbed with a local anaesthetic before the procedure. Sometimes the removal involves cutting the tooth into sections or cutting the gums and supporting bone (usually described as a surgical extraction). Your dentist will advise you of any likely complications before treatment and can answer any questions you may have.